Hello Coffeeholics! Here comes the day that will be like music to your ears. 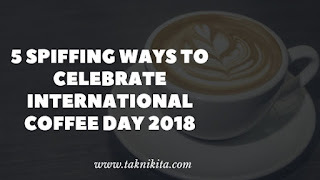 The best way to celebrate International Coffee Day is to hangout with friends on the best coffee shop franchise like Cafe Coffee Day, Costa Coffee, Indian Coffee House, Barista Cafe and Restaurant, etc. You can have the lip-smacking coffee with your friends at these happening places. 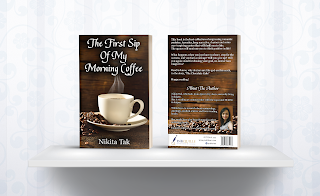 There are various page-turning books to read that leaves you refreshed just like a cup of coffee, such as Love Possible Marriage Impossible, FIRE, Whispers of the Soul, I Tagged Her in my Heart. Another thrilling way to celebrate International Coffee Day is by inviting your friends for the best coffee party with some of your favorite snacks too. 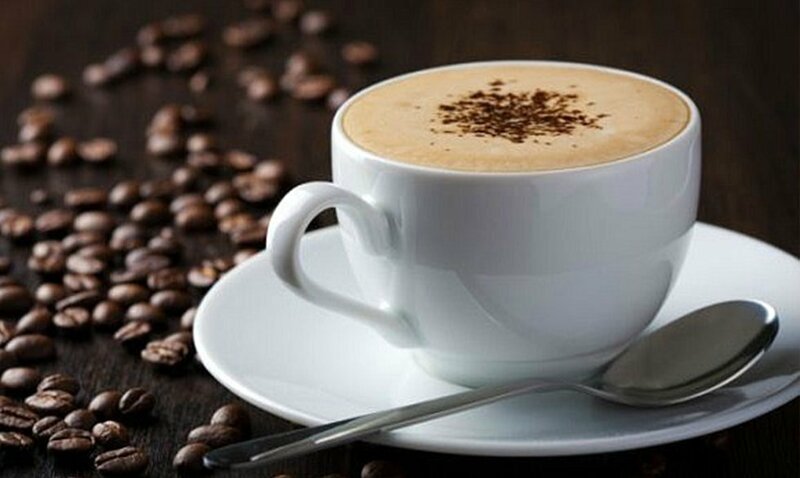 Yet another smashing way to celebrate this International Coffee Day 2018 is by making a new coffee recipe at home. There are various delicious coffee recipes you can find on youtube or Google. 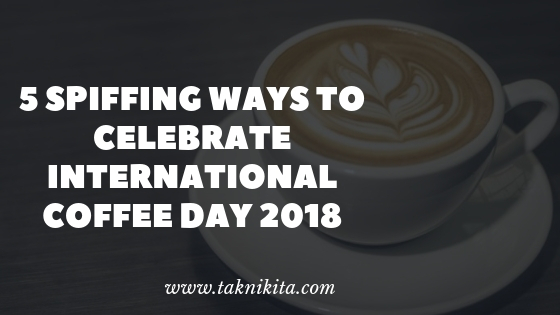 You can also opt for reading popular blogs about coffee on this International Coffee Day 2018. You can find mesmerizing food blogs about coffee on Google.